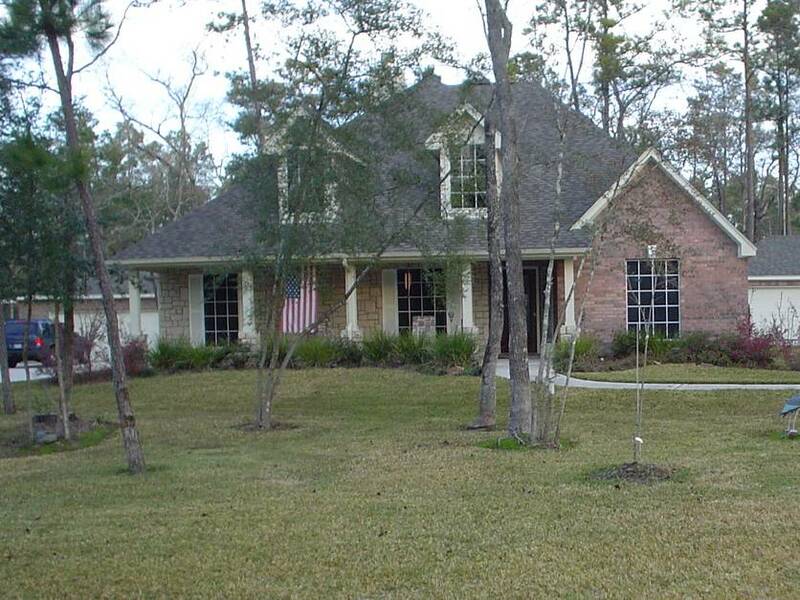 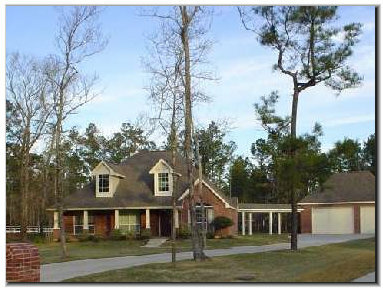 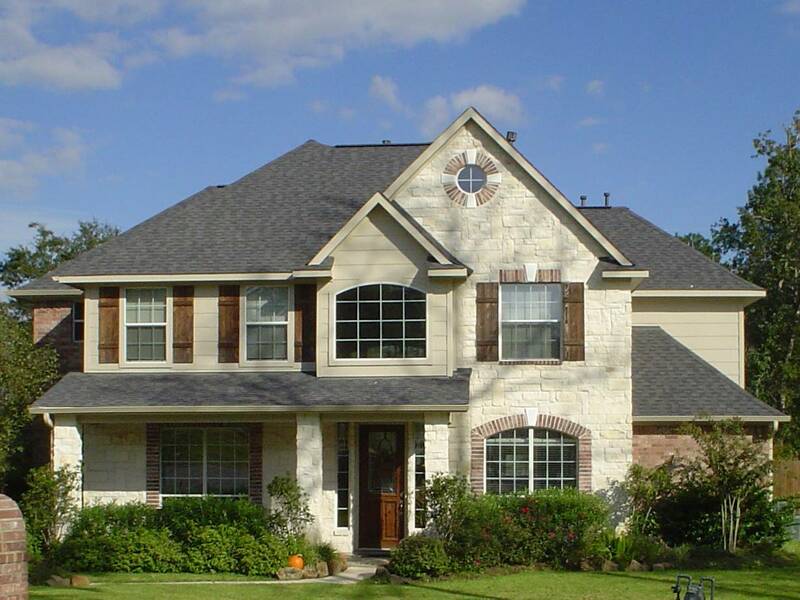 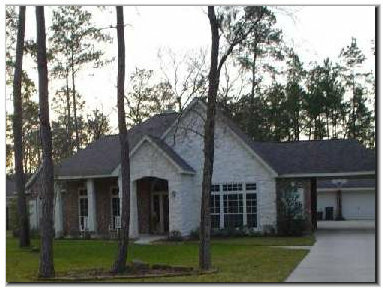 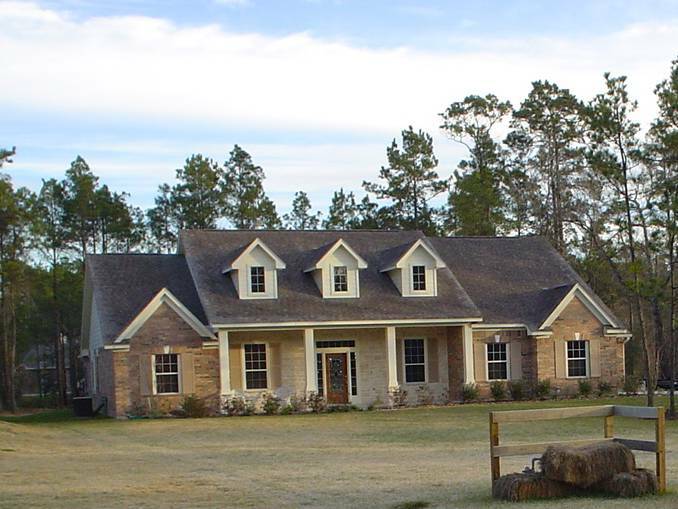 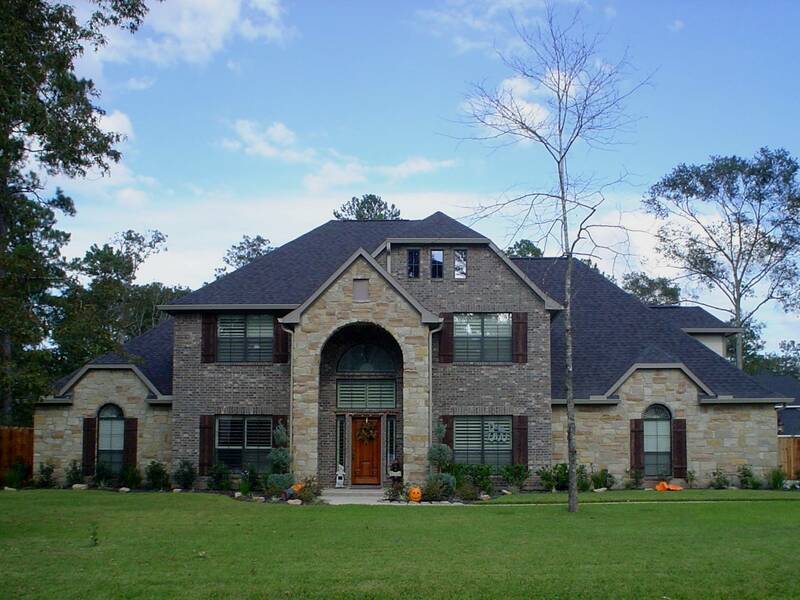 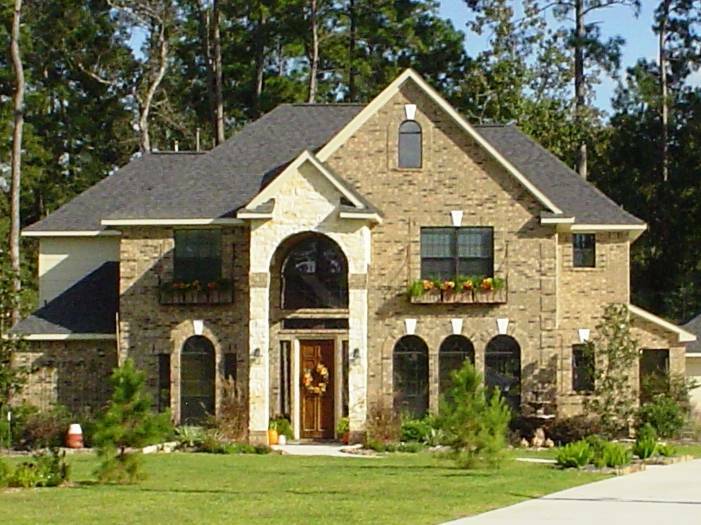 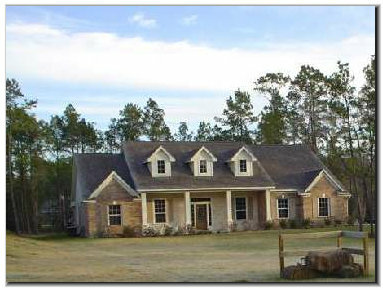 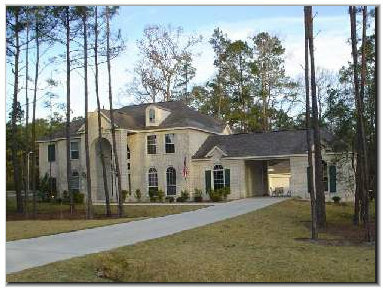 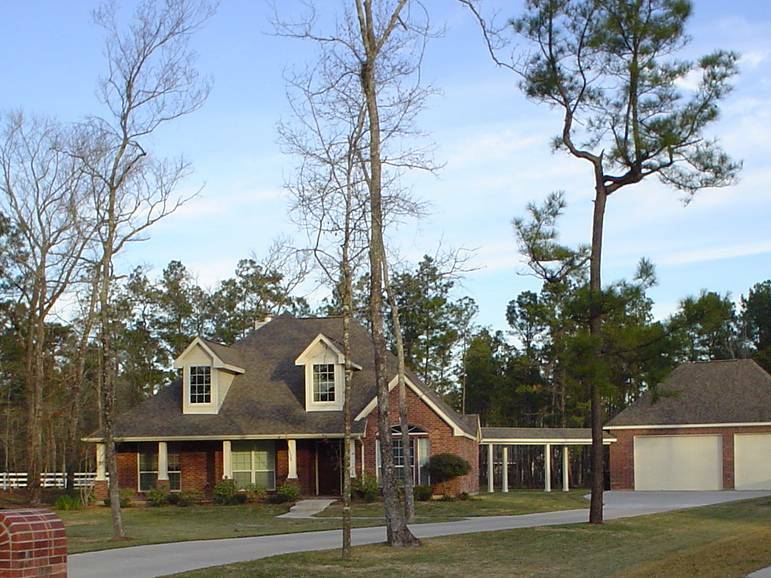 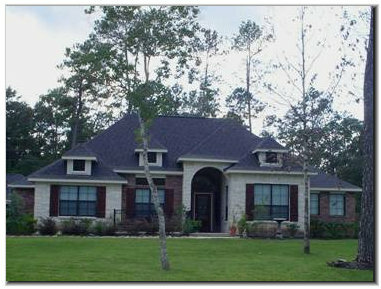 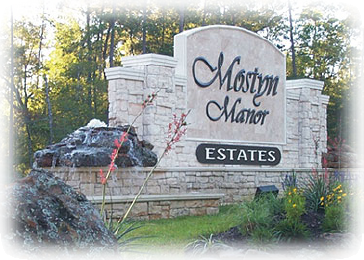 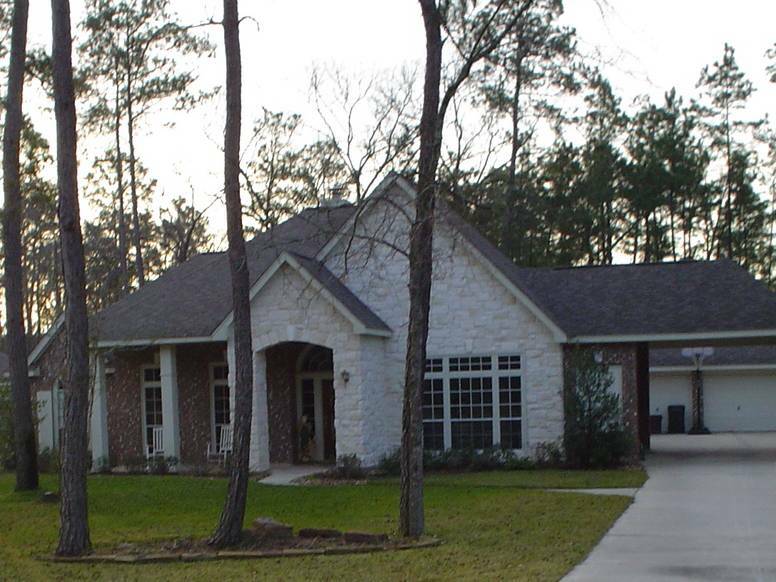 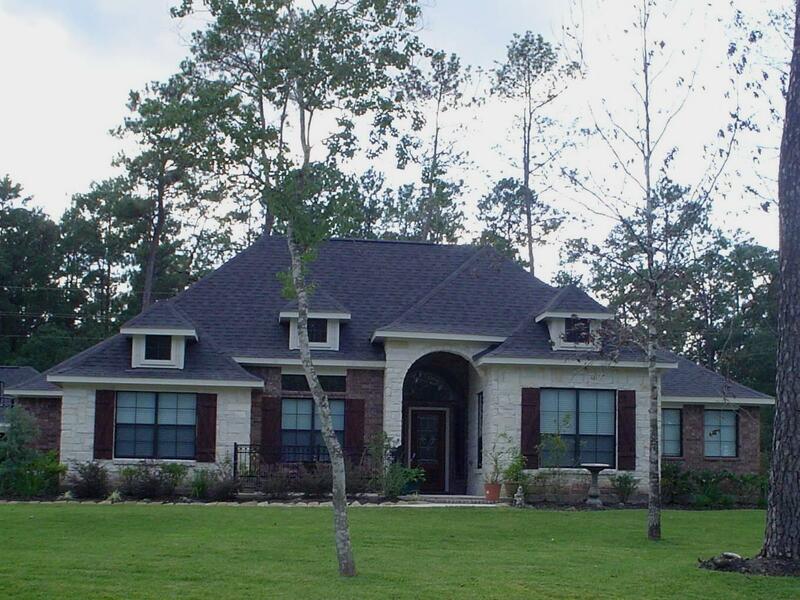 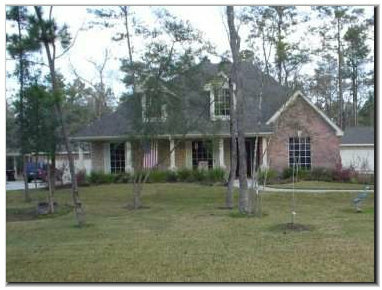 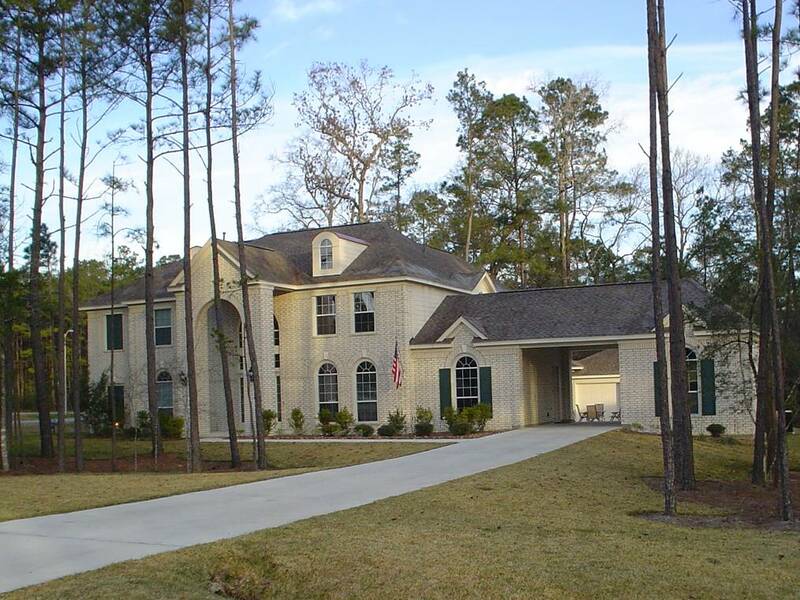 Mostyn Manor Estates is a 301 acre residential development located on FM 1488 near Magnolia in Montgomery County. 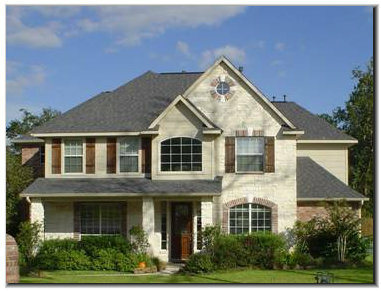 Home construction started in 2001. 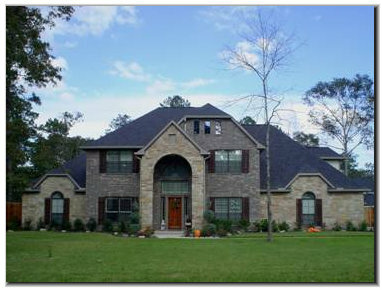 All sections are complete. 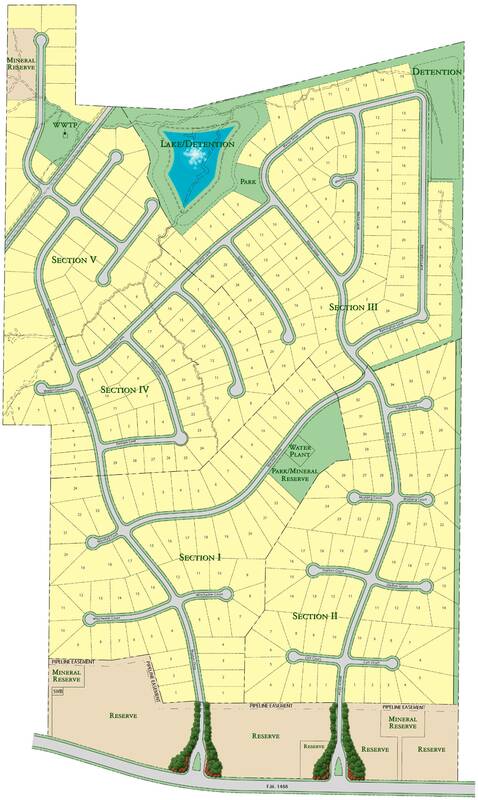 Six lots remain in Sections Five and three lots remain in Section Six. 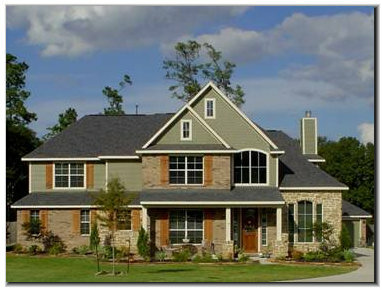 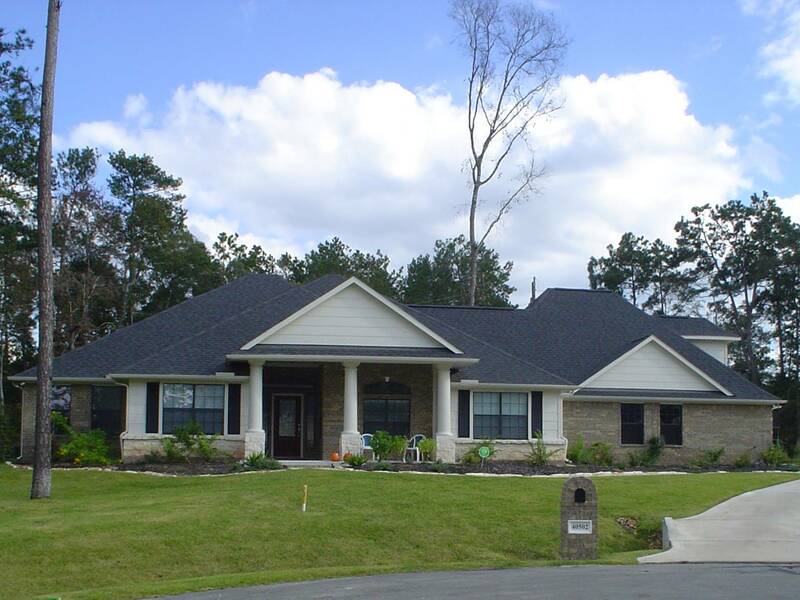 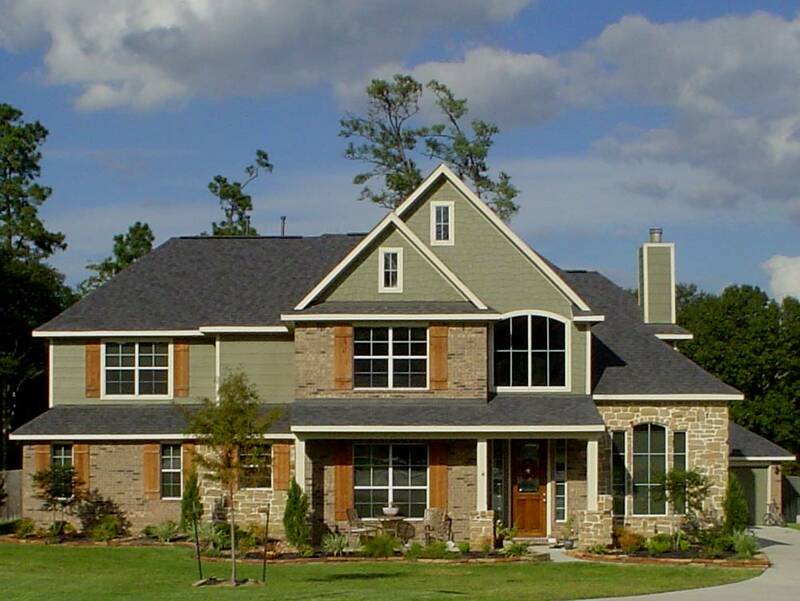 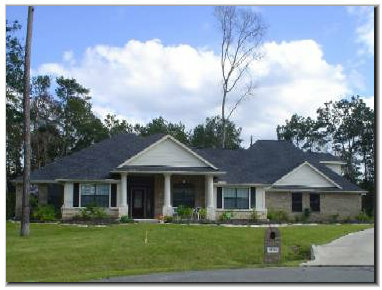 Dunn & Stone Builders and DR Horton build homes in Mostyn Manor Estates valued from $325,000 to $525,000.